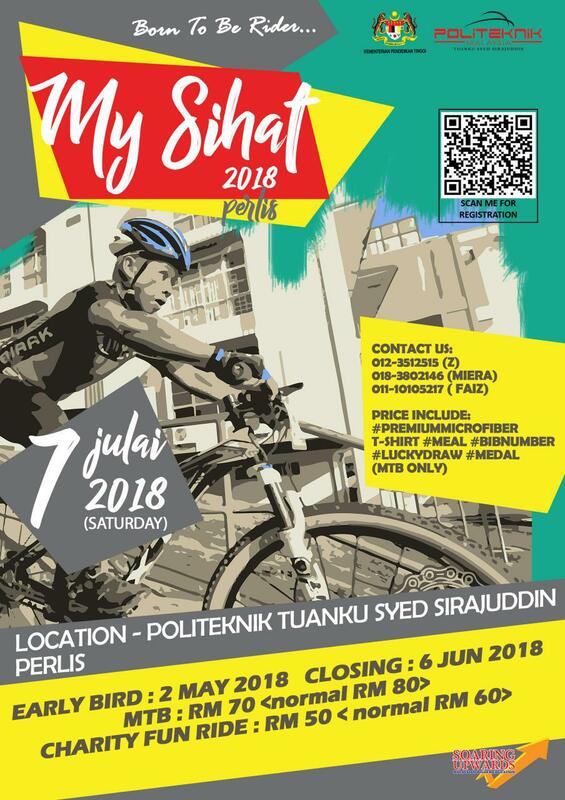 My Sihat 2018 focuses on bicycle riding. The programme consists of fun ride and MTB Jamboree. These activities will initiate the interest of cycling and will give the community a hands on experience with bicycle and in depth knowledge about the activity. This is an interesting way to introduce people the way of healthy living that will further improve our health epidemic. MySihat 2018 also allows spectators to connect with potential cyclists as it is educational and fun.